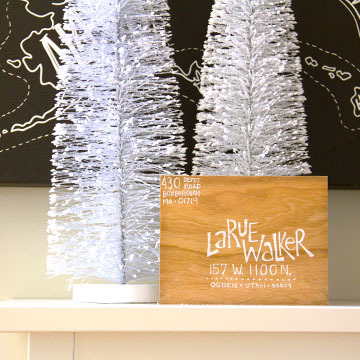 We spent the weekend working on addressing our Holiday cards. 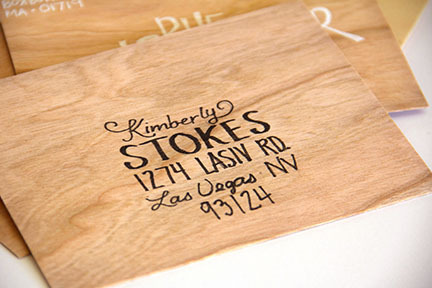 We are in love with the calligraphy and hand lettered envelopes that are so popular. There is certainly an art to writing and addressing a creative envelope. Practice makes perfect. 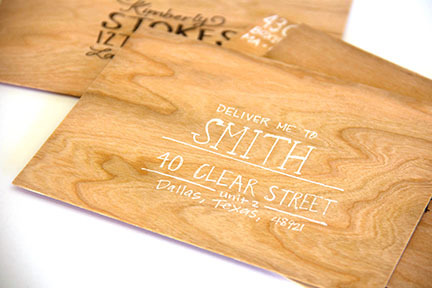 Check out this amazing tutorial on envelope address hand lettering at Oh So Beautiful. Are you familiar with Lettermate? Lettermate is such a handy tool. 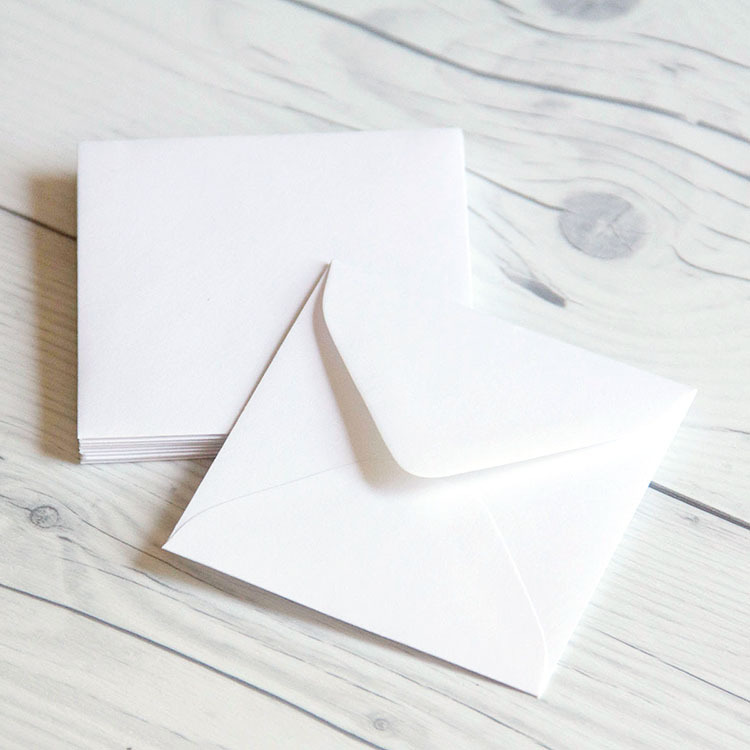 It is an envelope addressing guide for those of us that have trouble writing in a straight line. 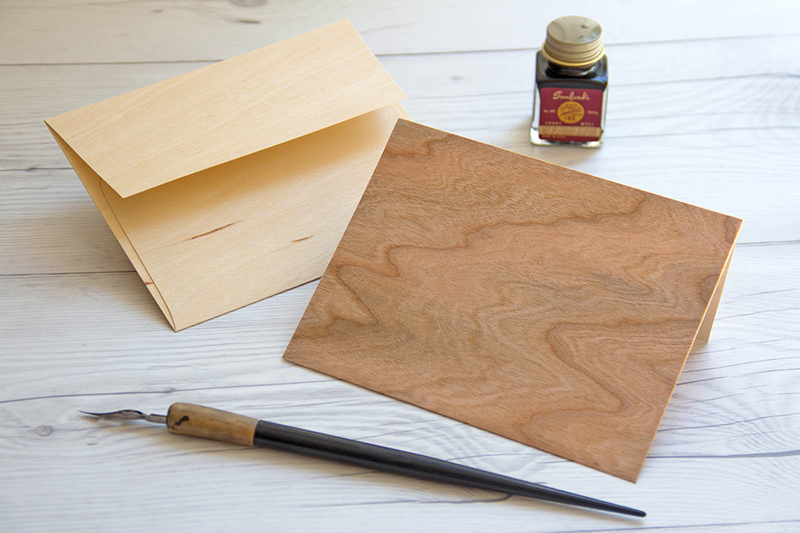 This tool is particularly great to use with our Real Wood Envelopes. 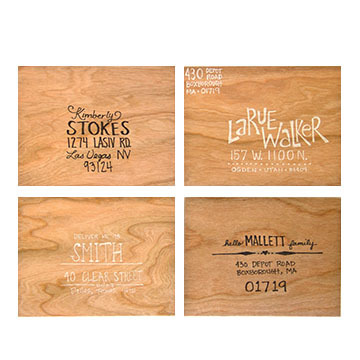 Check out the Lettermate site for additional creative tips for addressing envelopes. 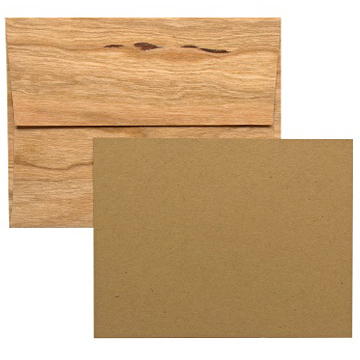 Check out our wide variety of wood envelopes in our online store. 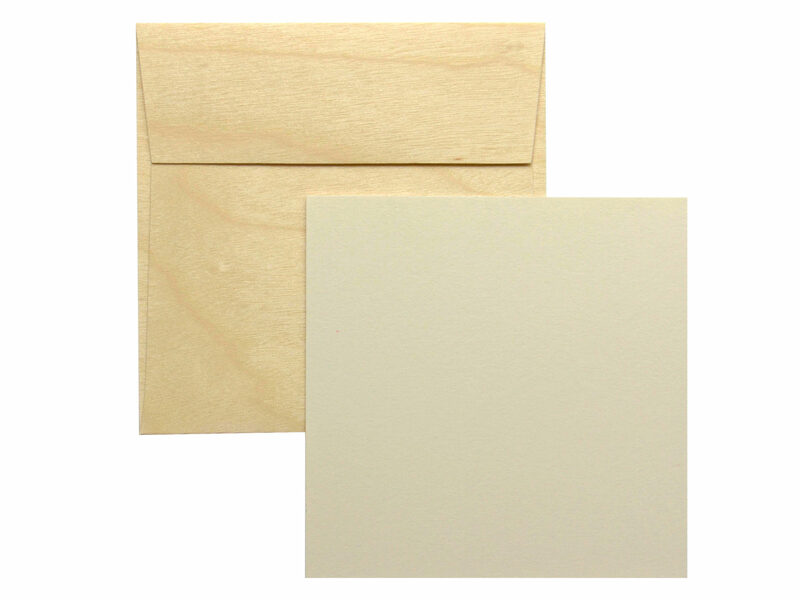 Envelopes are available in a variety of finishes and sizes. This entry was posted in Stationery & Envelopes and tagged address, envelopes, Lettermate, real wood paper, stationery, wood envelopes.